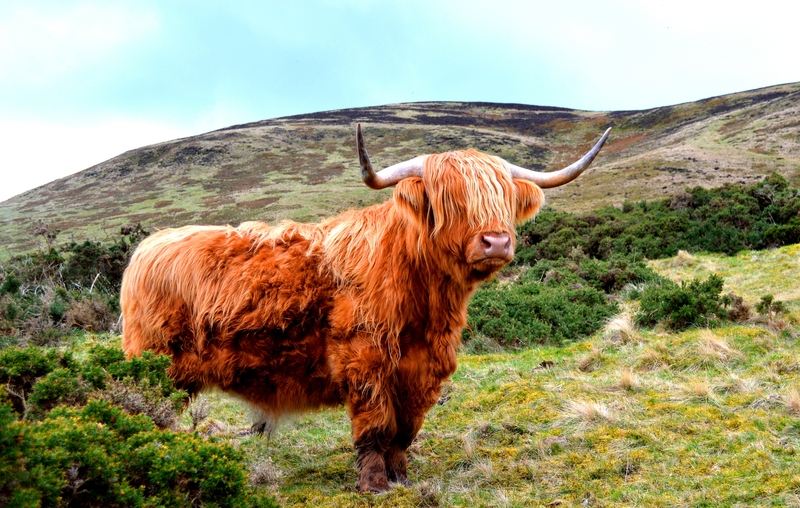 Highland Cows are a Scottish cattle breed with long horns and shaggy hair. 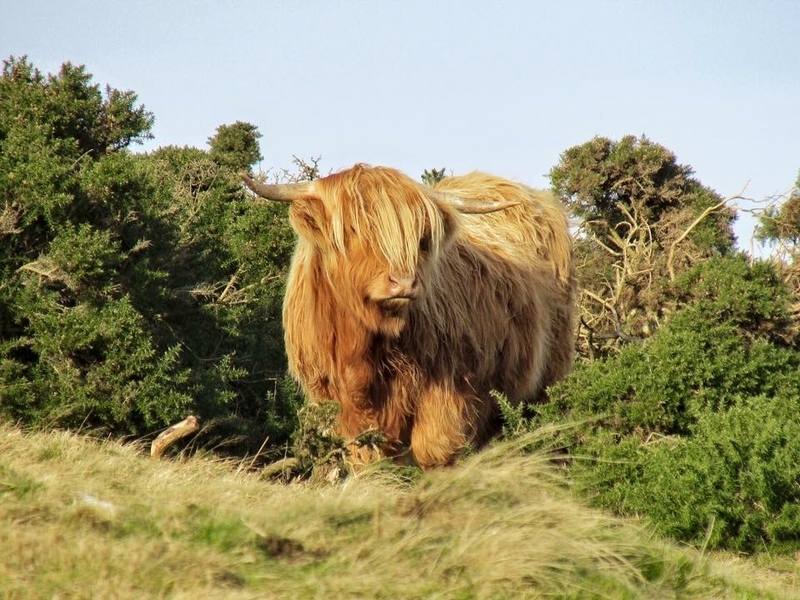 Spotting one while in Scotland really is a must-do for young and old so let's share where we've spotted the super cute and funny ones. 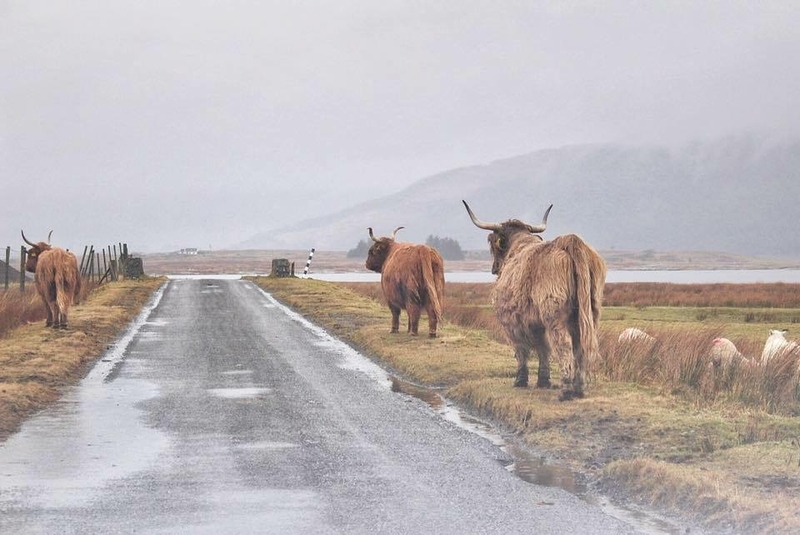 I took this photo on a cold, wet weekend on Mull back in March. I loved the pop of warm colour these big guys gave to the rainy scene. This one is the Pentlands Hills on the outskirts of Edinburgh. I always get excited when I spot them there when out hiking. 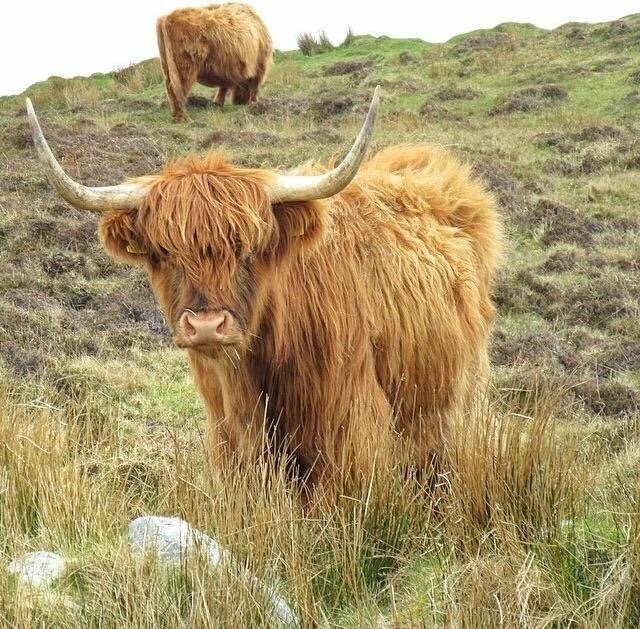 The coos below were snapped on the Isle of Islay at Mull of Oa. It was hooching with them. They're such beautiful big beasties. I always reach for my camera when I spot them on my travels. The Newton Hotel in Nairn has 2 pet coos. I always make a beeline for them when we stay there. 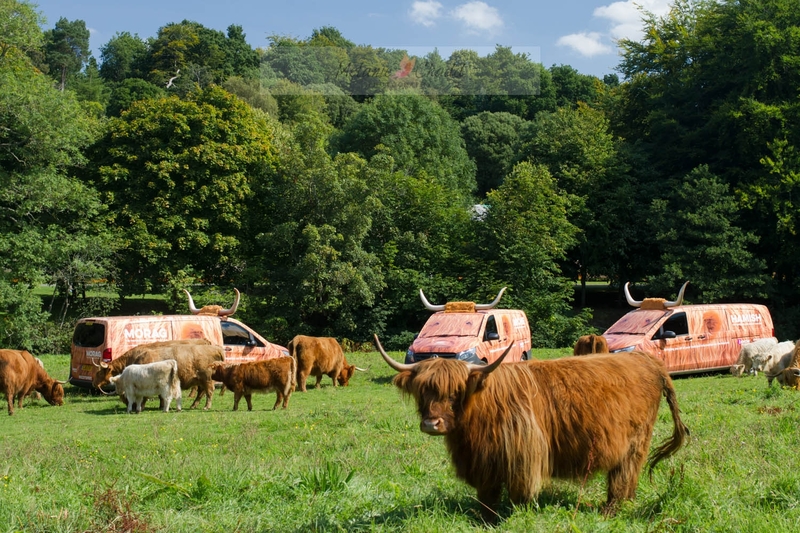 A herd of coos spotted at Pollok Country Park! 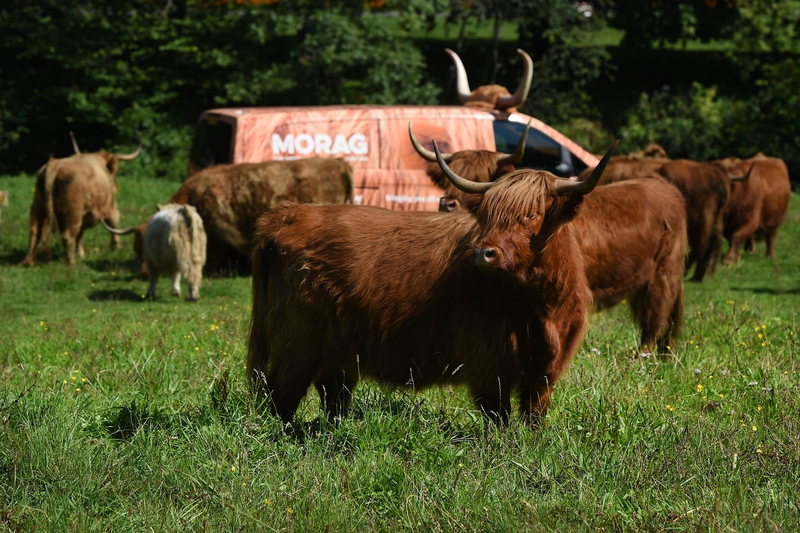 @VisitScotlandHeather Morag looks right at home there. 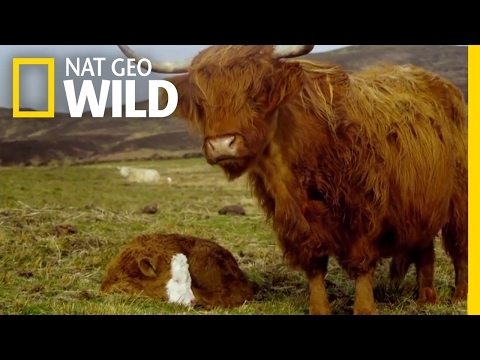 I wonder what the coos make of her. 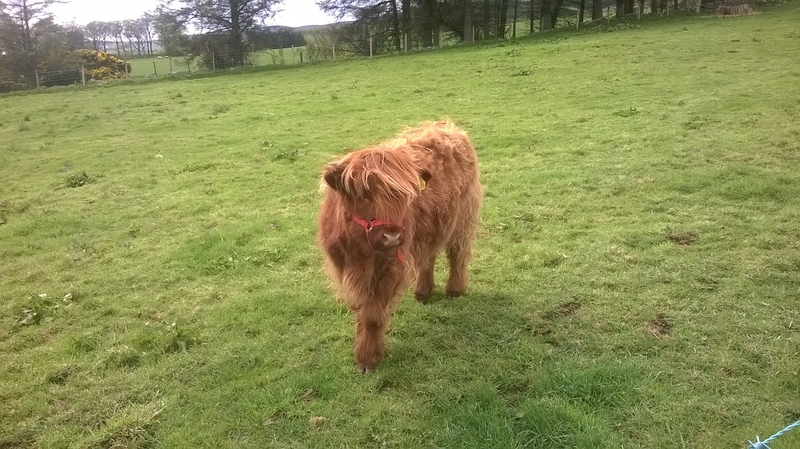 Horizons He is a cutie Another great reason to visit Callander! 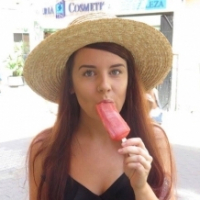 @VisitScotlandHeather - that was such a great day for a photo shoot, so hot! Oh and we had baby coos!!!! 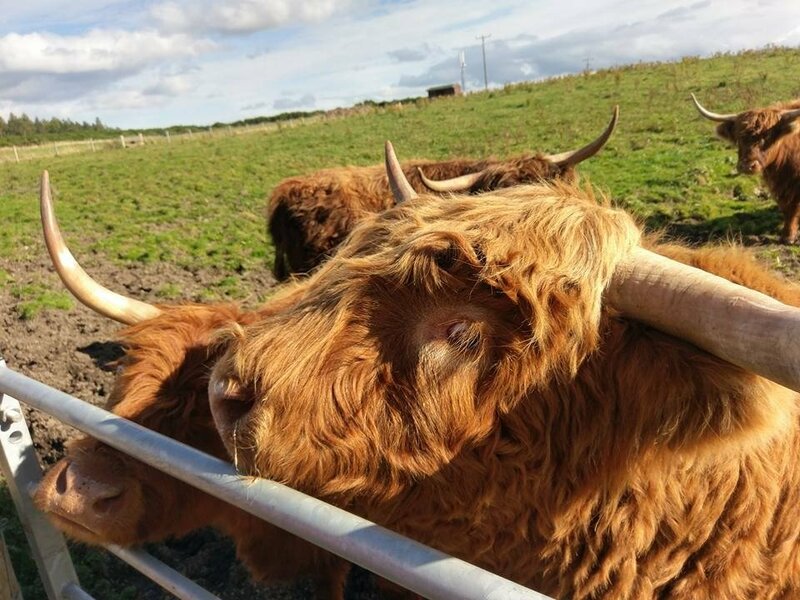 There are also coos at Cardhu distillery near Archiestown, Moray. They a really friendly. 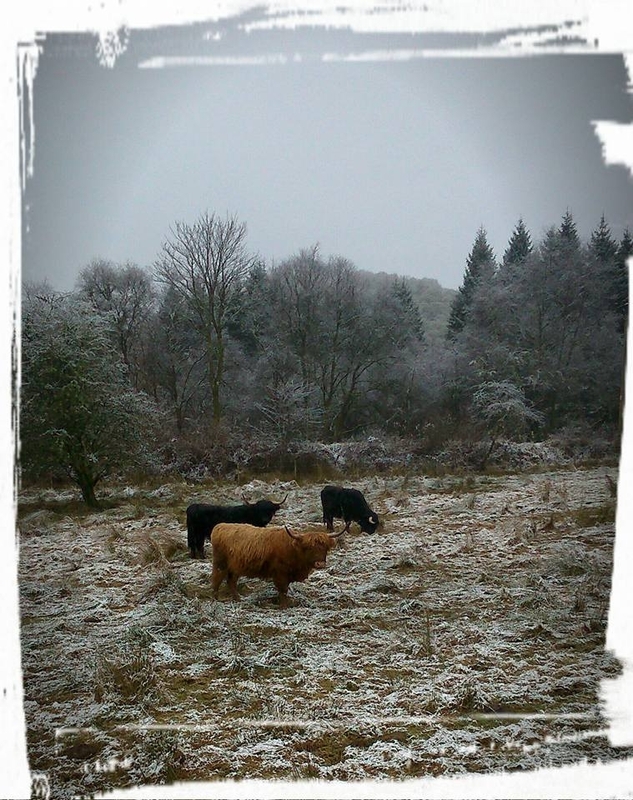 While visiting Stirling last year I was trying to take a photo with highland cows. 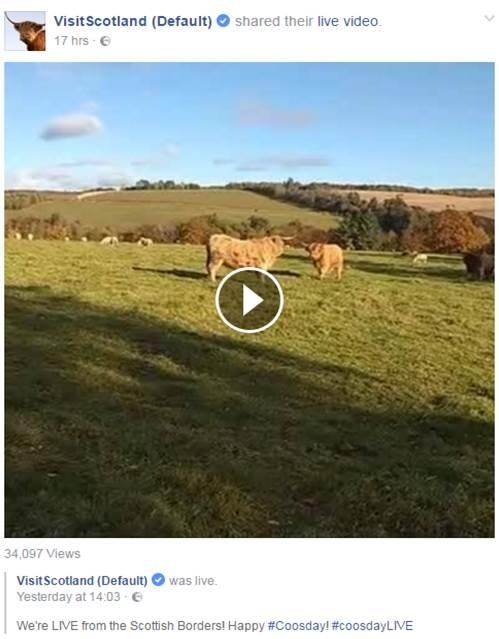 Three times I stopped at this point and every single time the highland cows were on the other site of the field. So when I almost gave up and started heading to the car, this lad comes out from nowhere and stands proudly in the water. Can you see his chicky smile? ScotlandTraveloholic love it! 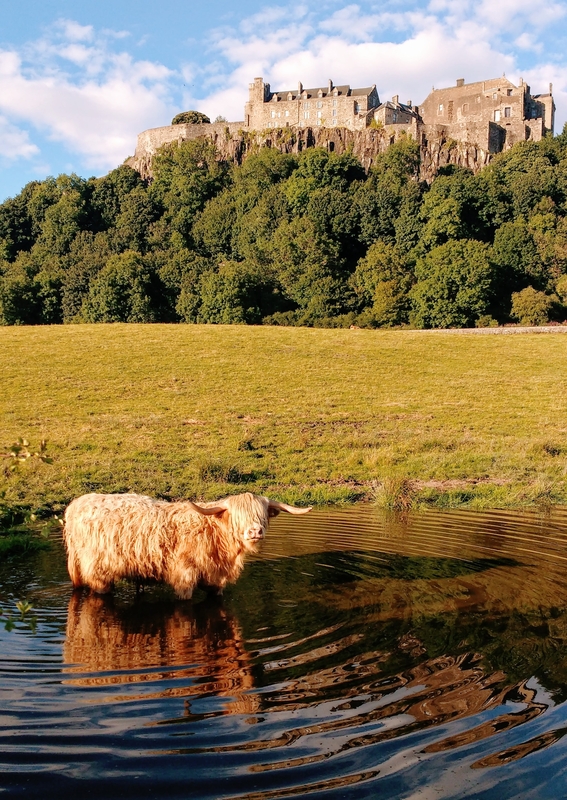 Combining a coo and a castle, surely the ultimate Scottish pic! 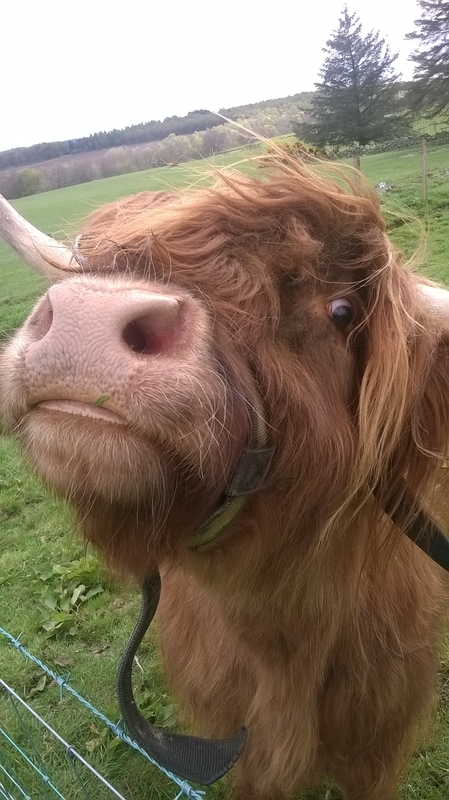 Hi Everyone - does anyone know of a herd of highland coos in Aberdeenshire? I am often asked where overseas family and friends visiting can see these, but now that my favourites at The Store Farm Shop and Cafe have become lunch, I am unsure where to find them? 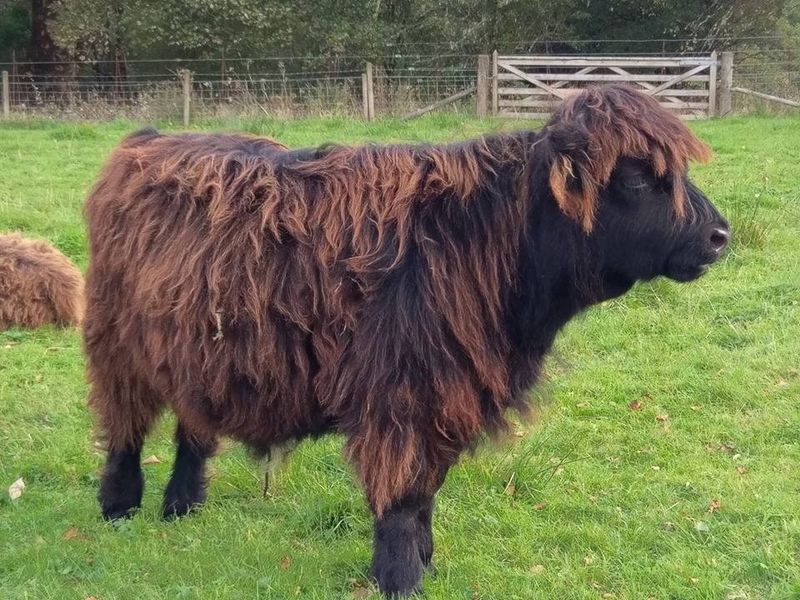 We've shared this beautiful Highland Coo from Sandend in Aberdeenshire. 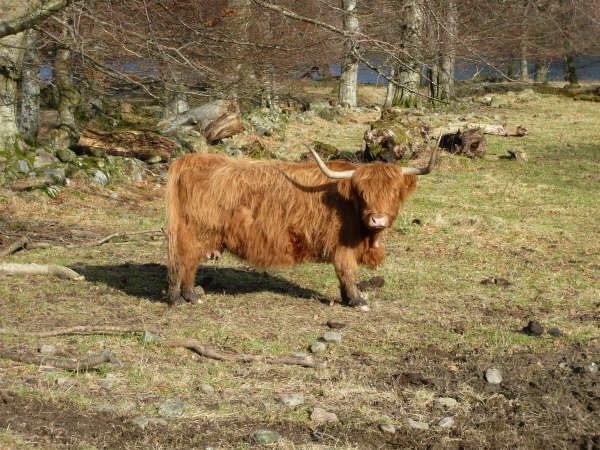 I've come across a few out just past Monymusk. My pic is a bit old now, but I still really like it. 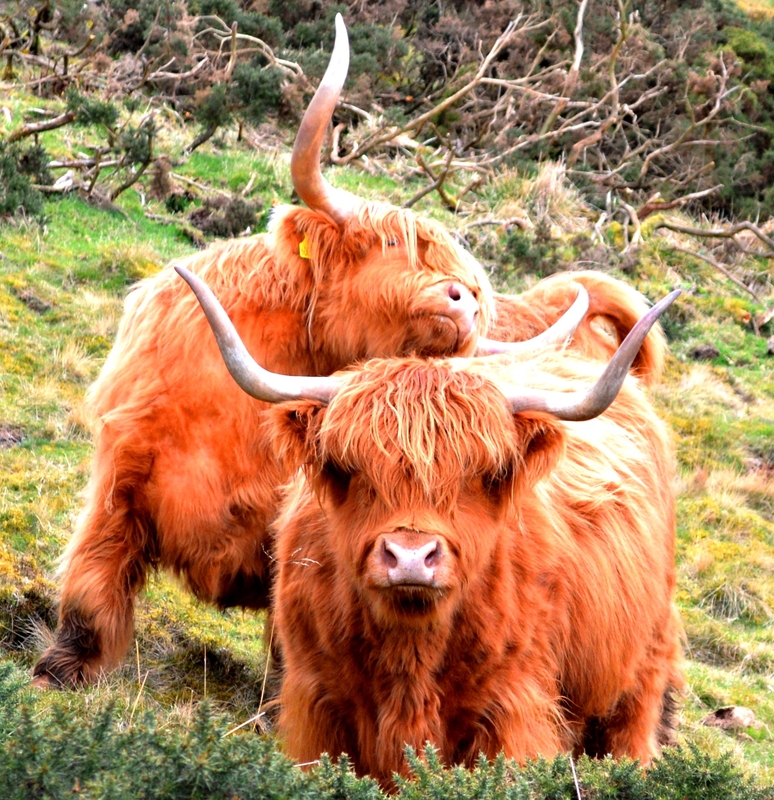 I snapped this coo whilst cycling along the shores of Loch Lubnaig following cycle route 7. 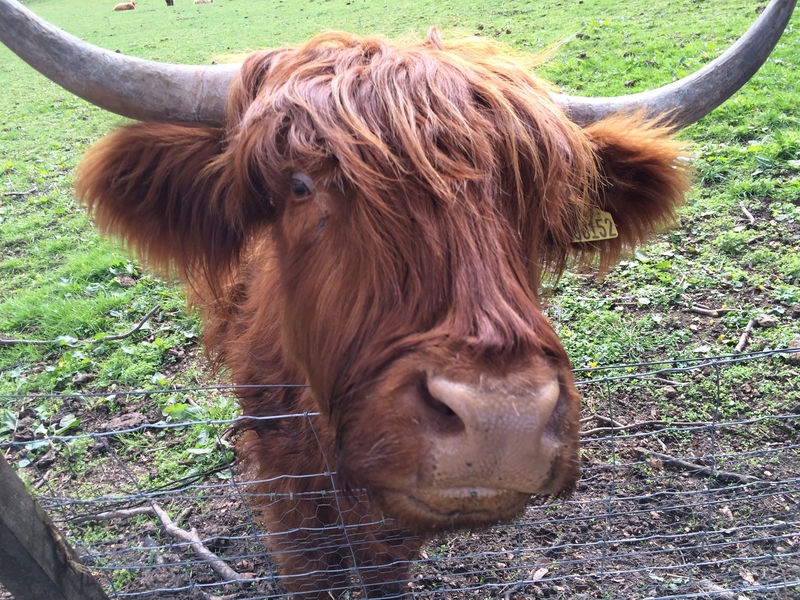 It was a crisp February weekend, and the coo seemed more than happy to pose for a photo. 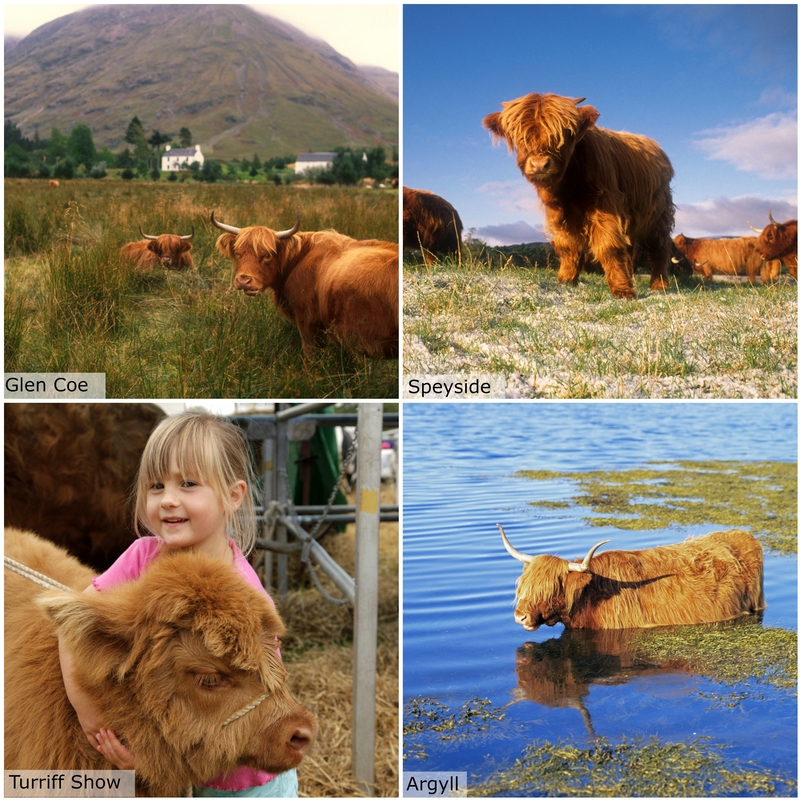 My neighbour keeps and shows highland coos, here are a couple I took of them last summer, including the peedie calf they had at the time! We're in rural south Aberdeenshire. 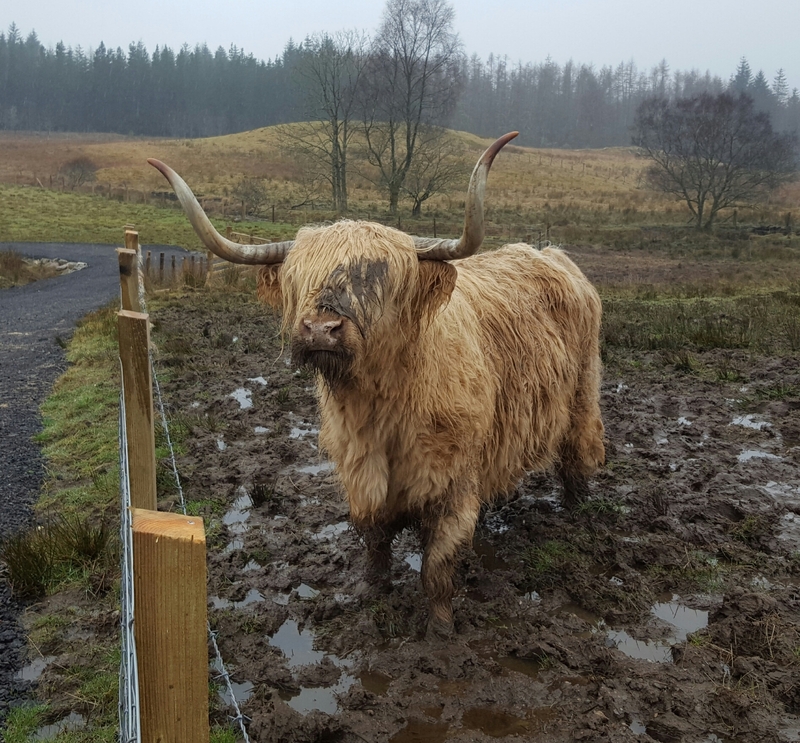 This coo near Spean Bridge had a wee mud pack on last week! ^ Picture doesn't seem to have loaded. I can`t remember where this was taken but it was a few years ago. 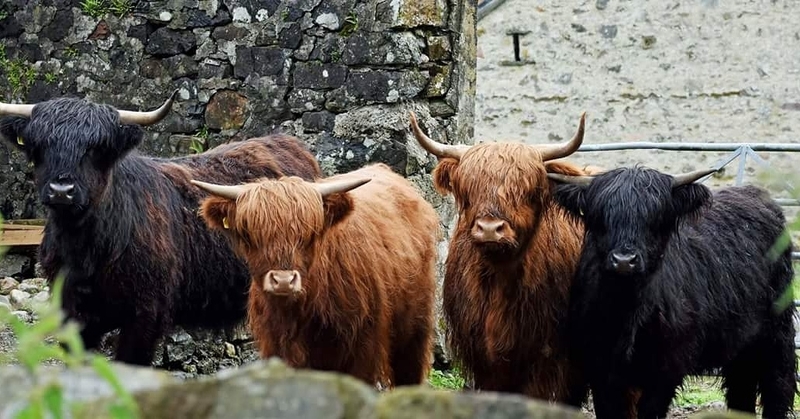 Wow, Guys, I am going to say that shared images by the members of HIGHLAND COOS are really nice. I really liked these images and will like to try out something like this by own in my next free time. 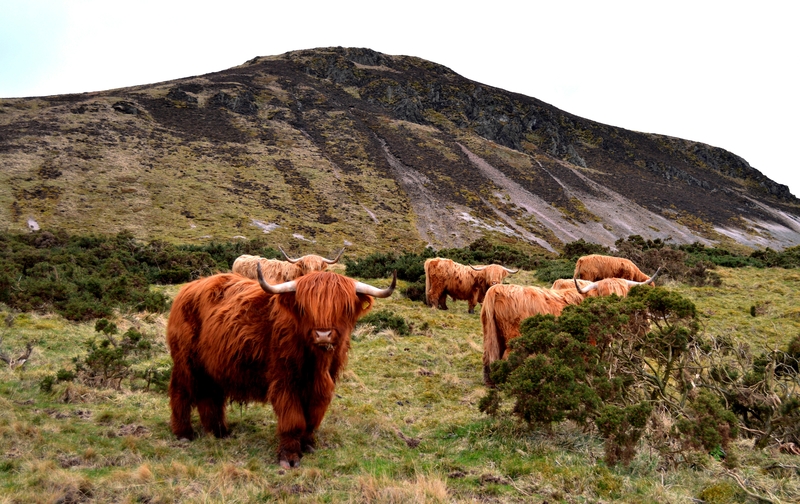 We breed Highland Cows on our Farm on the outskirts of Edinburgh - we currently have 15 that live wild on our hill above the farm at the base of the Pentland Hills. 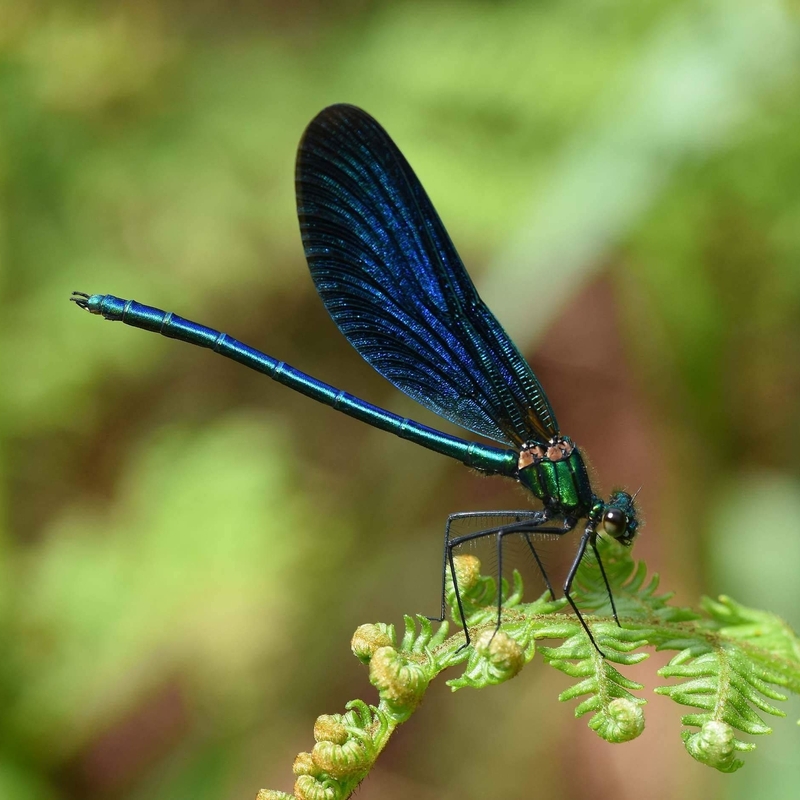 There are walking routes over the hill so you might spot them, however there's no guarantee that you will; especially on hot days when they tend to trek all the way up to the tops of Caerketton Hill and Allermuir Hill where it's cooler! 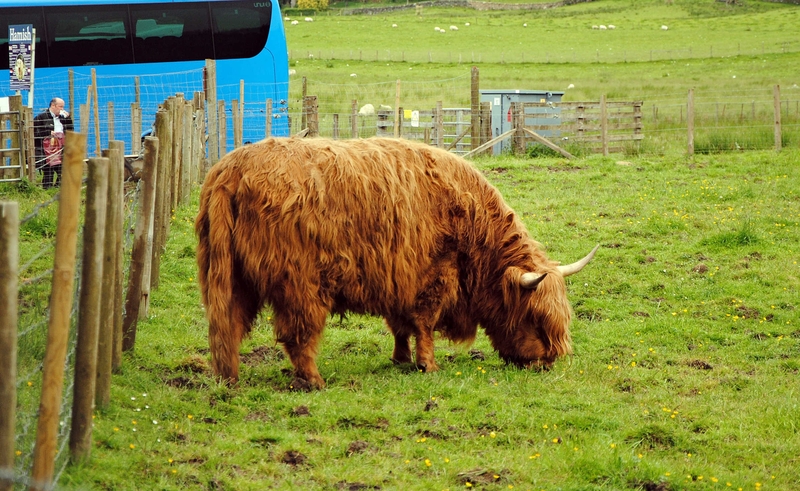 Usual rules apply about walking near livestock, for example do not approach or try to touch or stroke them (they are wild!) and keep dogs on the lead when near them, however sometimes lucky walkers get close enough to get some nice photographs. Even if you don't spot them, you'll get amazing views of Edinburgh and beyond from up there. 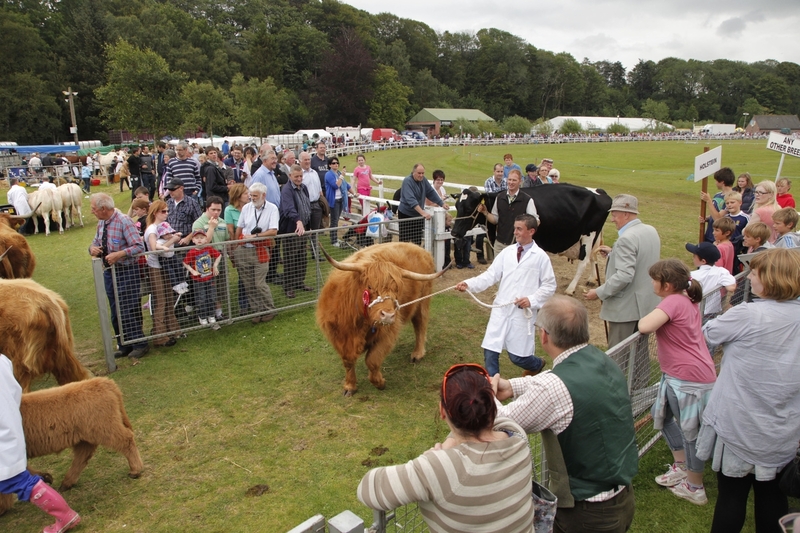 Our website is: http://swanston.co.uk/ for more information about the farm and what else you can do and see here. Any questions, do let us know! @Caranderson1 great pic! Were these cuties just by the side of the road?